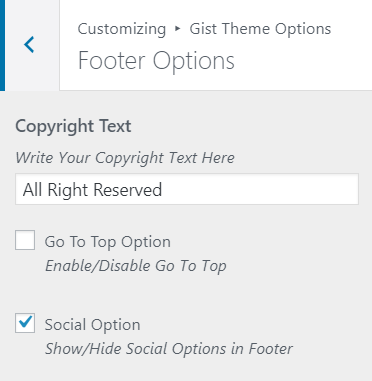 Extract gist.zip and upload the folder. Download Dummy data from here. Gist Comes with Added Custom Widget for Featured Post, Social Icons, and Author Information. You can use the available widgets and custom widgets on available widget area. 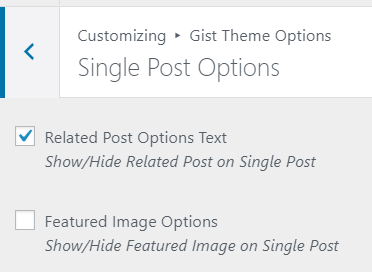 The Gist has 4 type of featured image options for blog page. 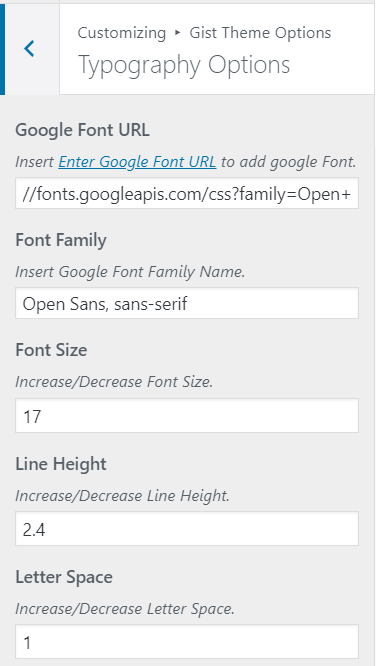 If you want to hide the meta tags like date, author etc on your website, use this setting. Checked to hide the meta fields. 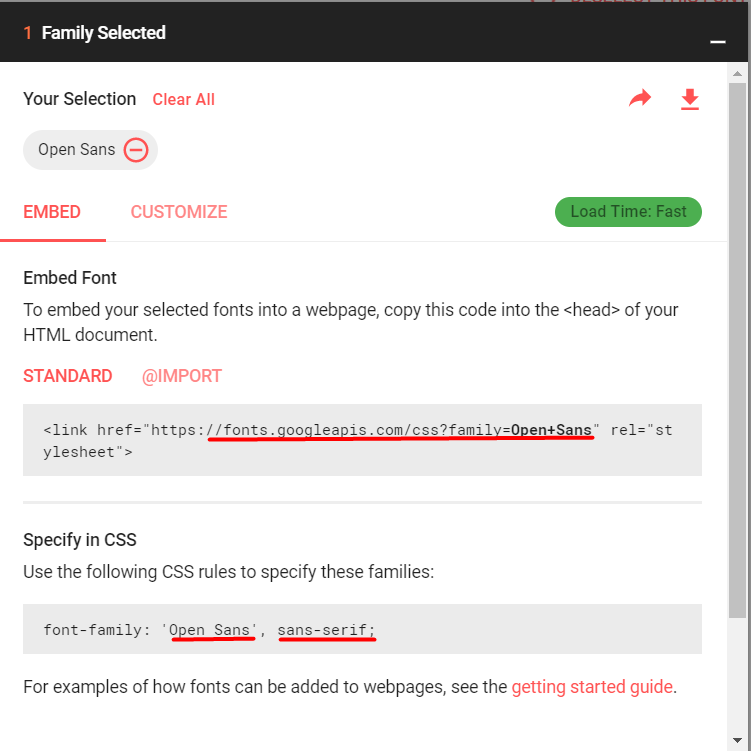 Extra option including breadcrumb option, and breadcrumb text. 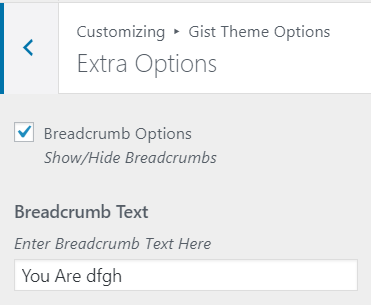 Check this options for enabling breadcrumb in inner pages.